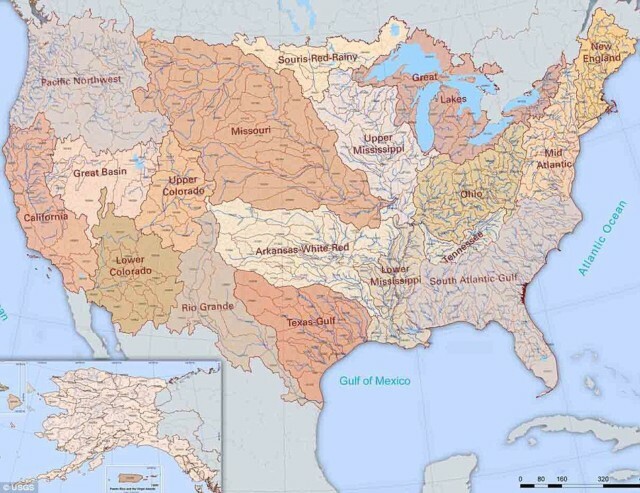 Hydrologic Riversheds | Ex Unum, Pluribus! So this isn’t an actual submission, but a pretty good idea to start from, sparked by a tweet from @LukeRunyon. Let’s go the whole hog and make these separate nations!